Museums are opening up to a whole new audience, literally. 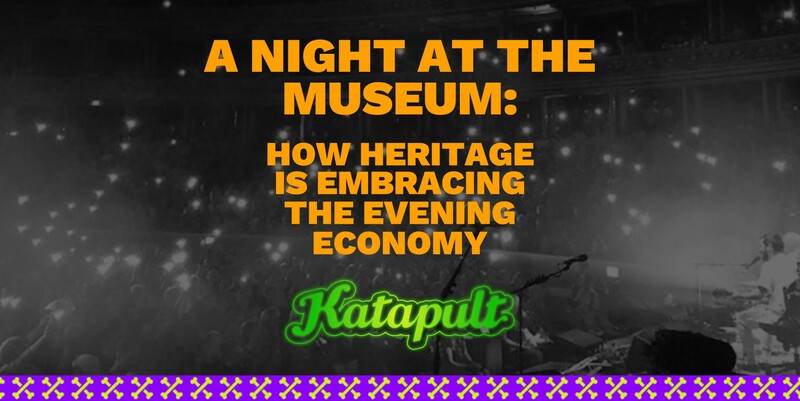 We take a look at how Museum Lates are capitalising on a new demographic. 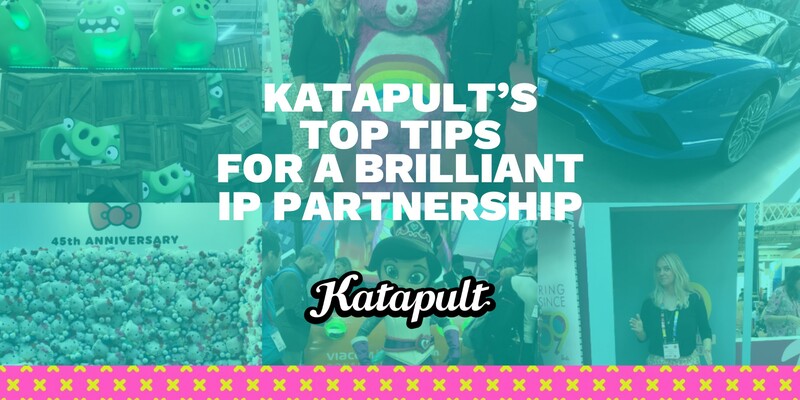 Following Katapult's recent visit to BLE (Brands Licensing Europe) we lend our advice on getting the most out of an IP partnership. 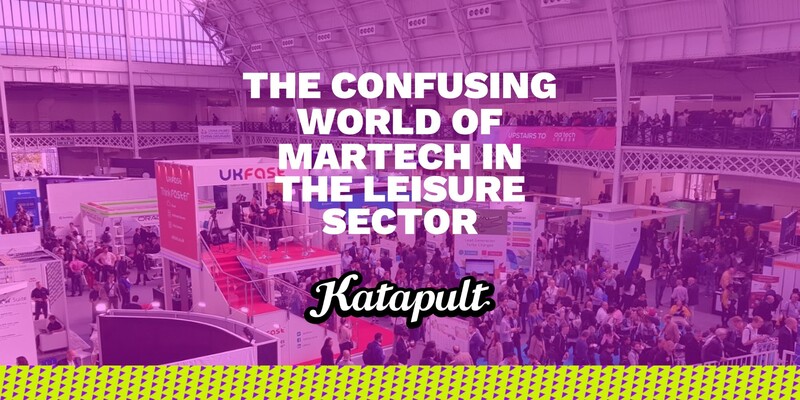 There's a new term to look out for in the leisure industry - Grandfluencers. But what are they, and what impact do they have? 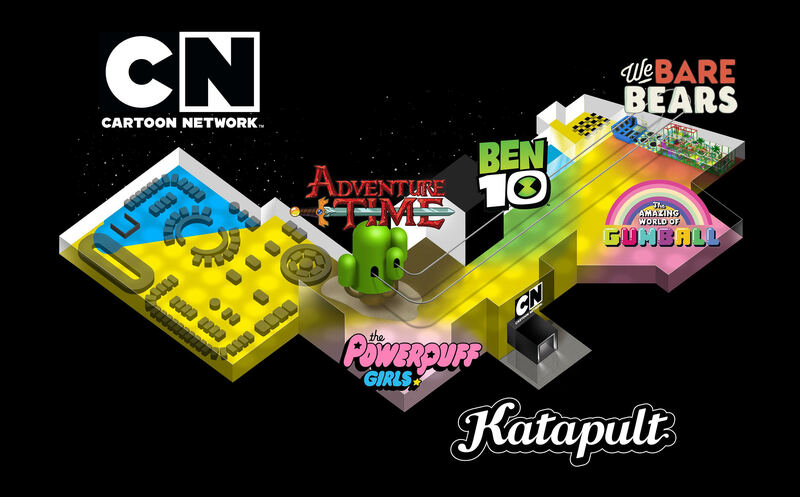 Katapult, the UK-based guest experience agency, is set to collaborate with Turner’s Cartoon Network and leisure and entertainment group, Future Kid, on a themed attraction in Kuwait, Middle East. Katapult found the guest experience to be at the heart of Bompas & Parr's SCOOP: A Wonderful Ice Cream World at British Museum of food. From historical ice cream to futuristic freezes. With the release of the Nvidia GeForce RTX 2080 we take a look at how 3D designers have been creating CGI graphics up to this point, and what the new technology could mean in the future. 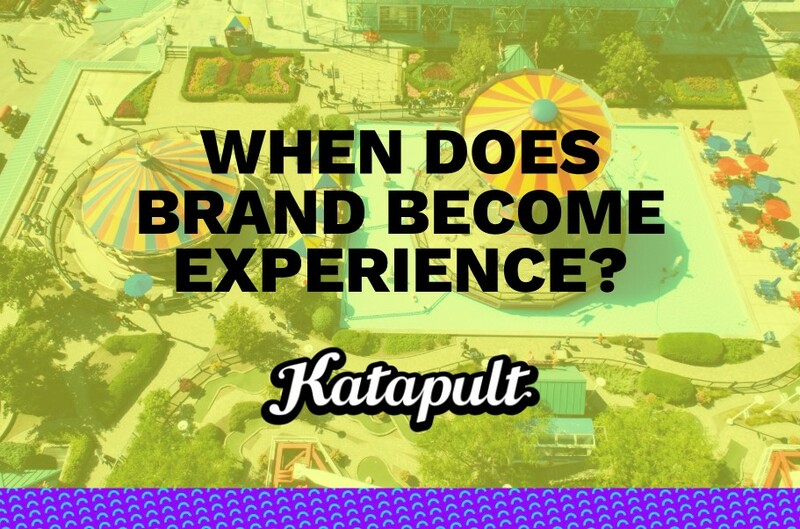 We talk a lot about experience here at Katapult. Research shows that people are spending more time and money on experiential activities and less on actual stuff, we even have a name for this new phenomena The Experience Economy. People value quality time, from LARPing to family days out, chilling in the countryside to riding the latest roller coasters. 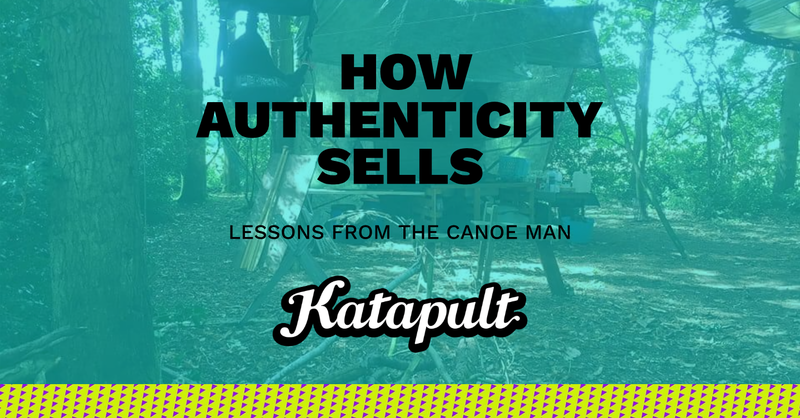 Whatever the format the experience has to be authentic. 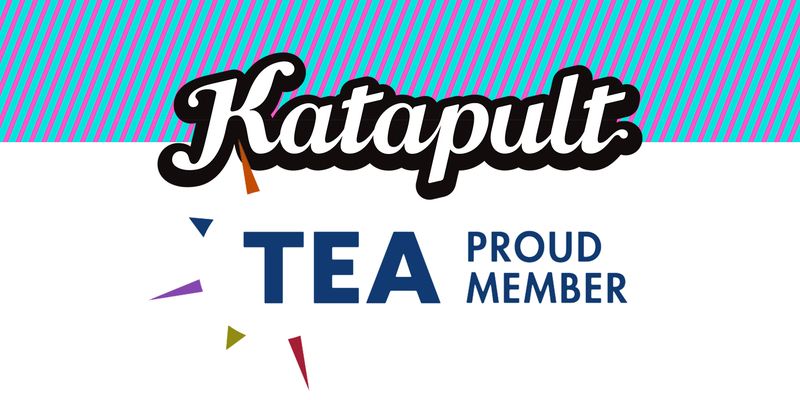 Katapult, the leading leisure & attractions design agency, are proud to announce that they have become members of the TEA. At Katapult, we create guest experiences that wow. You need a great guest experience, and we can help. In this series of three blogs, we’re exploring our three key stages for creating a great and memorable visitor experience. In the final blog of the series, we’re exploring how a well thought out "post-visit" experience can set you apart from the competition. I often smell fear in the air when I talk to marketers about guest experience. Why is that? What are the big blocks you need to overcome to create an amazing, commercial and unique guest experience for your brand? Looking to create guest experiences with the wow factor? 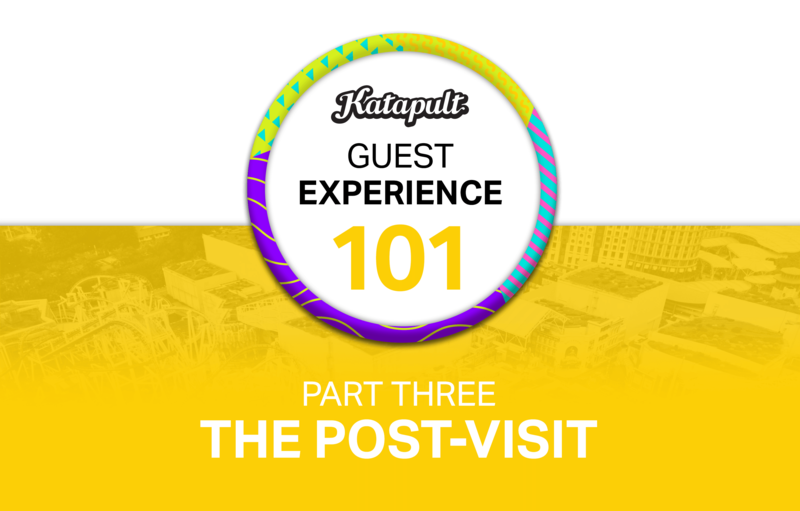 Here at Katapult, we are experts in all things Guest Experience. We explore our three key stages for creating a great and memorable experience for your visitors. Today we’re exploring everyone’s favourite stage… during the visit.